Frozen drinks have never been better than with the Wave Crusher Blender. 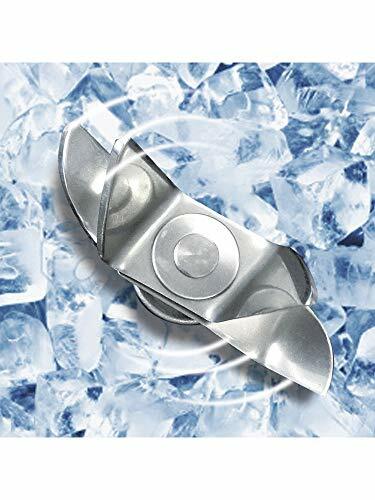 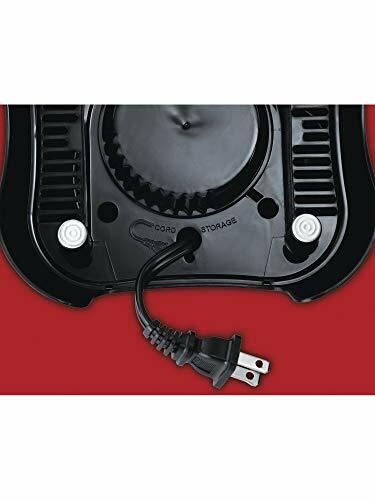 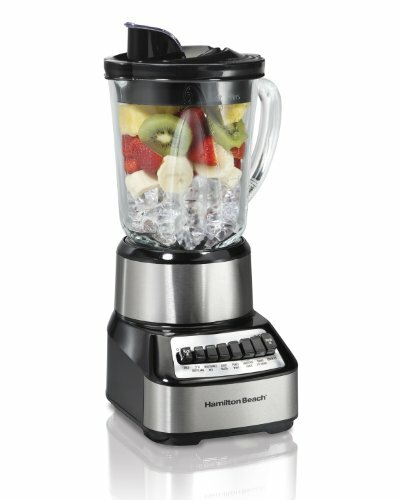 Make smoothies, slushies, or anything else with ease. 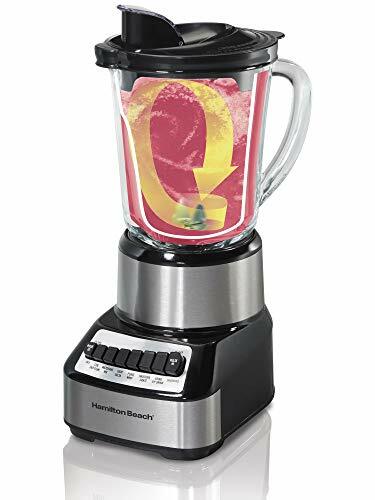 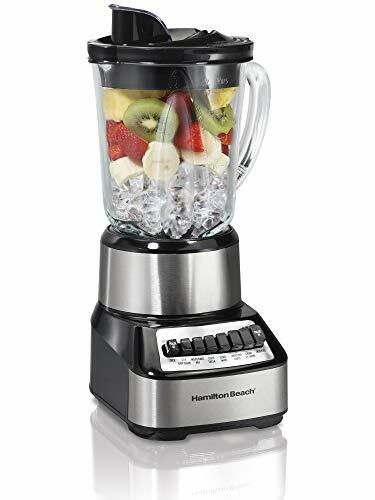 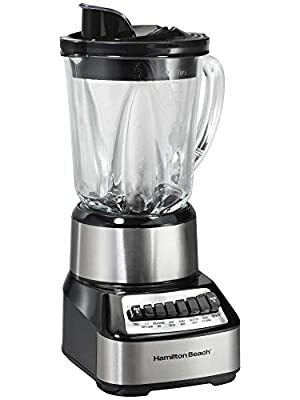 This blender has 14 blending functions and wave technology so you can achieve any consistency you like without stirring.